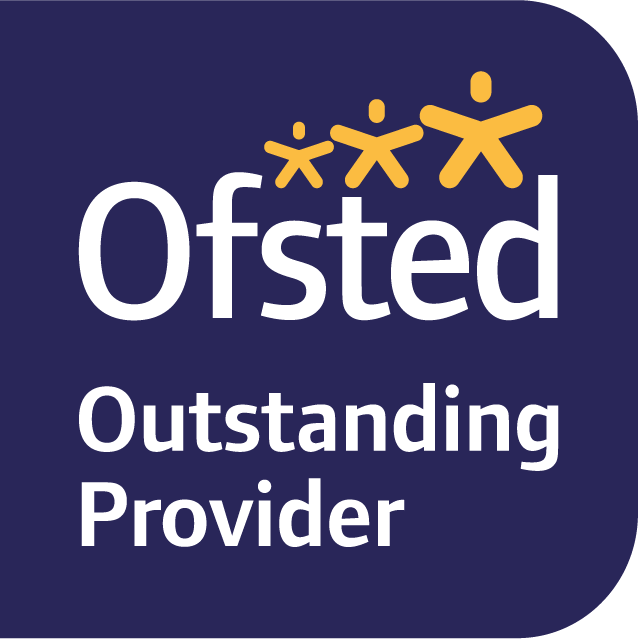 We are very excited to announce that we have just been graded as Outstanding by Oftsed! At Tithe Barn Preschool we strive to create a warm and stimulating environment where every child loves to learn. We engage in activities that promote and extend children’s learning through play and exploration. We encourage children to grow in confidence, self esteem and independence and we will nurture your child’s social and emotional skills. The Preschool is set in the iconic Tithe Barn in Bishop’s Cleeve, and prides itself on its intimate environment. With only 20 places available, we ensure the highest quality of teaching and learning is embedded within our children so they are ‘school ready’. It’s really important when choosing childcare to look around all different settings to find the one that feels right for you and your child. You need to know that you are leaving your child with the best possible people that will nurture and care for them, whilst preparing them for their educational journey ahead. The benefits of choosing the Tithe Barn Preschool are that we have an amazing ratio of one member of staff to every five children. Four members of our staff team are Qualified Teachers with either Early Years, PE, Music or Art specialisms. All our Key Workers have a Level 3 in Childcare or above (QTS) and have many years of experience in teaching children and working with families. Please visit our staff page to find out more about the team. To register interest in your child joining Tithe Barn Preschool, please click here.